The words have to be spoken after 'a slight pause and much fervour', says advisory to all Air India crew. 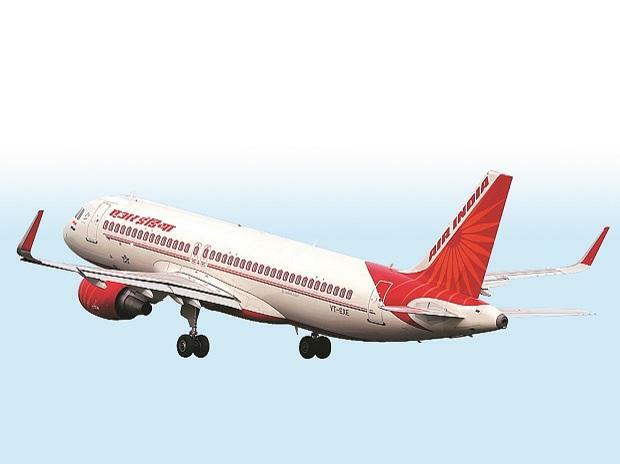 Air India crew have to say "Jai Hind" "with much fervour" after every flight announcement, said an advisory issued by the national carrier on Monday. The advisory is marked to all crew members of the cash-strapped carrier and is signed by Amitabh Singh, director of operations, Air India. "With immediate effect, all (crew) are required to announce 'Jai Hind' at the end of every announcement after a slight pause and much fervour," said the advisory. According to officials, the advisory is a "reminder" to the staff, in line with the "mood of the nation". Ashwani Lohani, in his first stint as Air India's chairman and managing director, had issued a similar direction to pilots in May 2016. "The captain of a flight should often connect with passengers during the journey and, at the end of first address, using the words 'Jai Hind' would make a tremendous impact," he had said in a communication to his staff in May 2016. He had also asked the staff to be "courteous and polite" to passengers and said wearing a smile would be a "good thing". Lohani had said, "The cabin crew should greet the passengers while emplaning and deplaning with a 'namaskaar' as was the tradition. A smile on the face and conversing sweetly and politely without an iota of irritation would be a good thing." The government last month called back Lohani to head the carrier as chairman and managing director for a second time within two years.